Congrats to these FOUR lucky winners! Congrats Yvonne you have won Plan on It Stamp Set! Congrats Donna you have won Celebration Scripty Sayings + 3 Border Lawn Cuts! 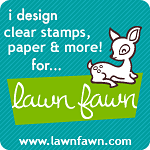 Congrats Clarise you have won Just for You Stamp Set + Just for You Lawn Cuts! Congrats Brandi you have won Perfectly Plaid 12×12 + 6×6 Papers! 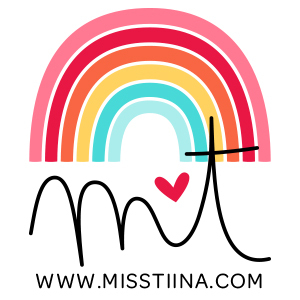 To claim your prizes email me at miss.shco(at)gmail(dot)com with your full mailing address and phone number by May 1st, 2016.